Muse is a floral stylist whose retro vases and evanescent compositions bring a distinctive splash of colour to the apartments of Montmartre, where the artist has set up shop. 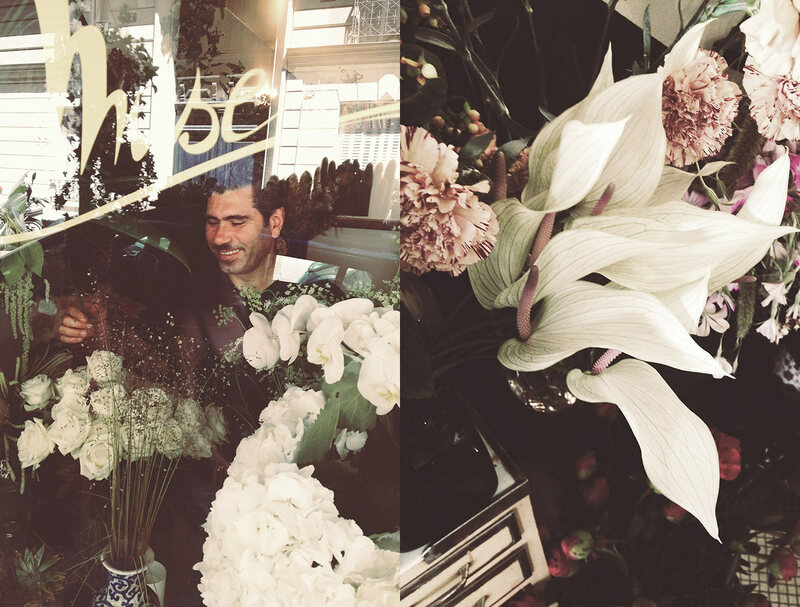 He will regularly deliver arrangements of local flowers to Le Pigalle, all grown in the Seine-et-Marne region. And when winter draws in, the blooms will come from the Var, in the warmer south. Enamoured of 20th century style, Muse produces arrangements in mottled vases made between the 1930s and 1980s. "I mainly draw my inspiration for Le Pigalle from the 1940s and 1950s in creating bouquets that blend flowers, vegetables and branches. 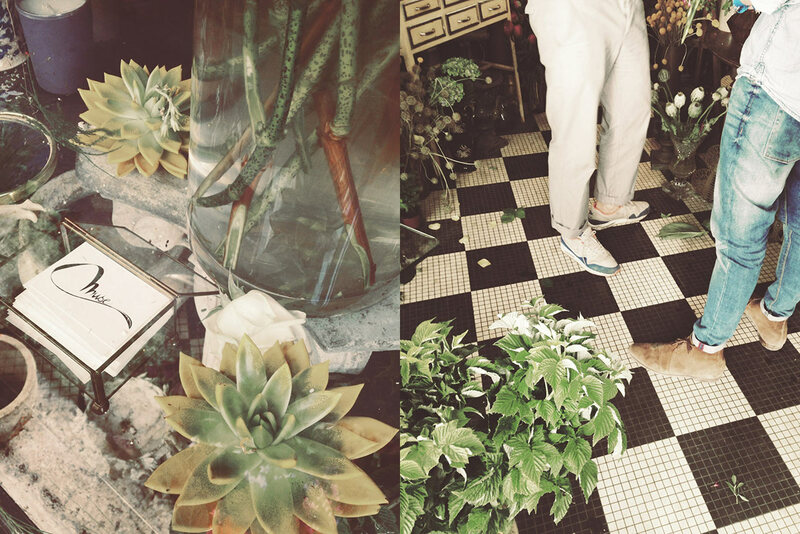 My goal is to imbue this ever-changing environment with a hint of Pigalle romanticism and a touch of floral flair."